This interest contains guides that cover all things RetroPie! What is RetroPie? 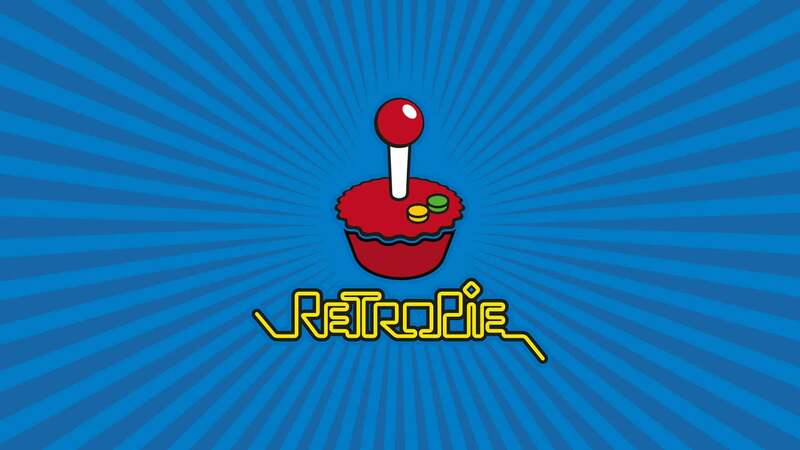 RetroPie is a popular software library for the Raspberry Pi that is used to emulate retro video games. RetroPie uses Emulation Station under the hood for emulating dozens of different consoles. Just getting started? Learn how to set up RetroPie. Let’s find something to play! Just like old times! Except with the Internet. Press A! Press A! No no no...not B! Wait... how long ago did I set this thing up? Wait, which game is this? You deserve some personal flair! No more marathons. Unless you want to. You can run both Kodi and RetroPie on the same Raspberry Pi without having to switch between partitions!